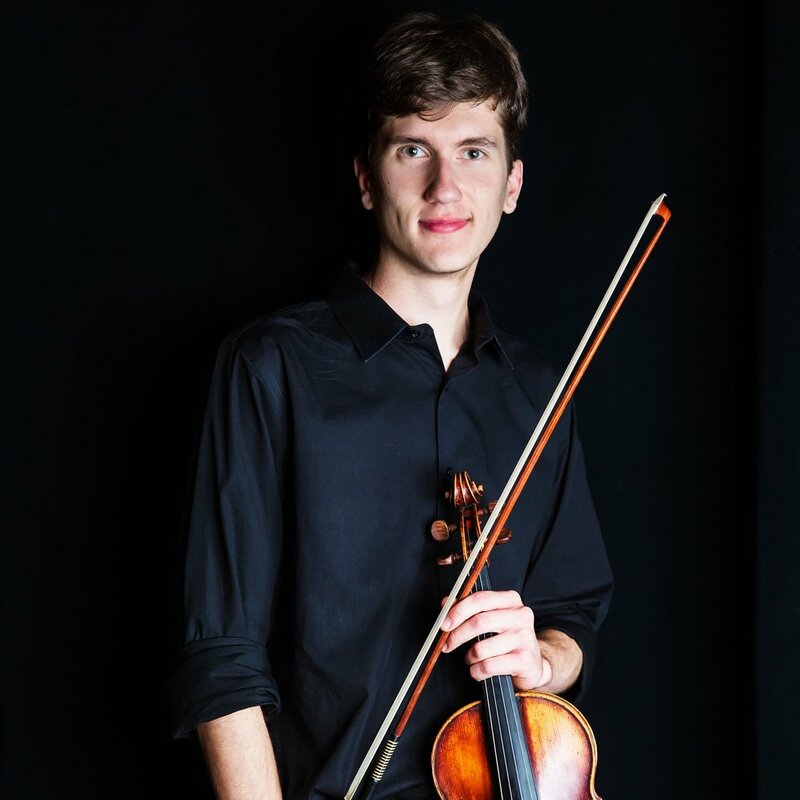 From Adam: Adam is currently pursuing a Bachelor's of Music in Clarinet Performance. He enjoys coffee, reading, and of course music! 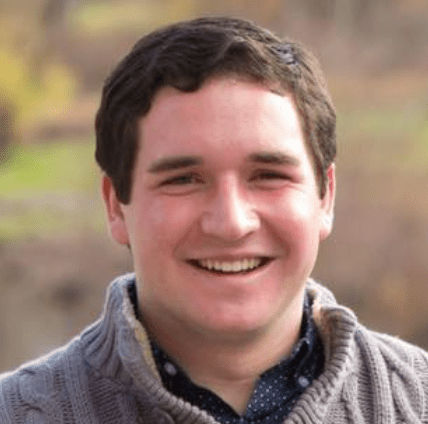 From Robert: After having such a wonderful first semester getting acquainted with the organization, I am thrilled to join the Hillel at Eastman crew! I hope to help create new opportunities for students at Eastman to explore their Jewish identity and get connected with the Jewish community in Rochester.